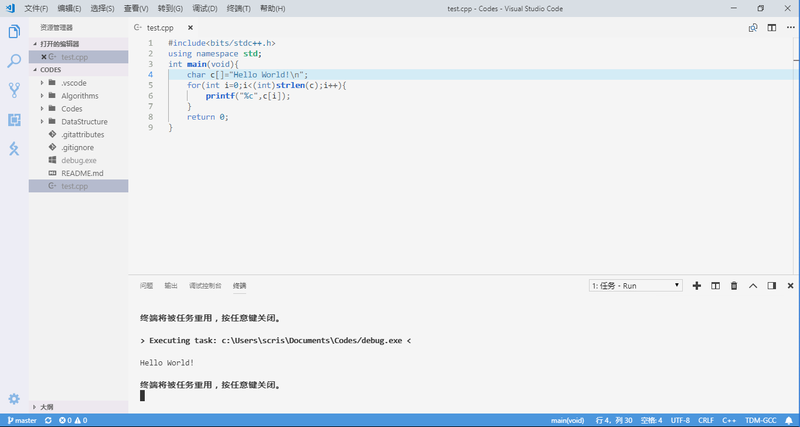 Visual Studio Code>Themes>RoderickQiu's Light ThemeNew to Visual Studio Code? Get it now. It's a blue-style minimalist theme for VS Code. For more information, go to the github repository.